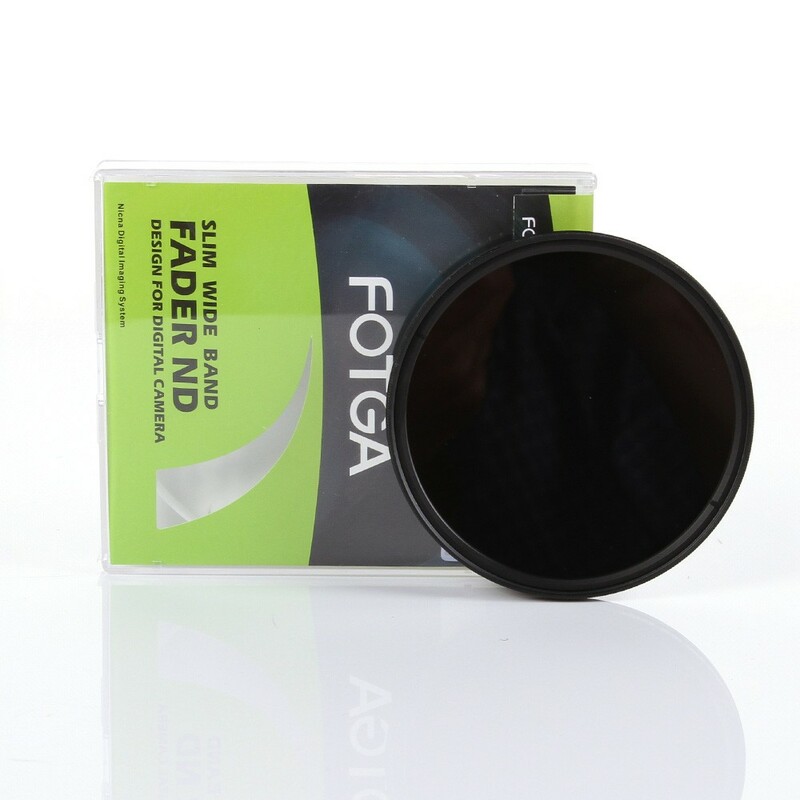 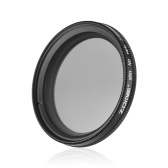 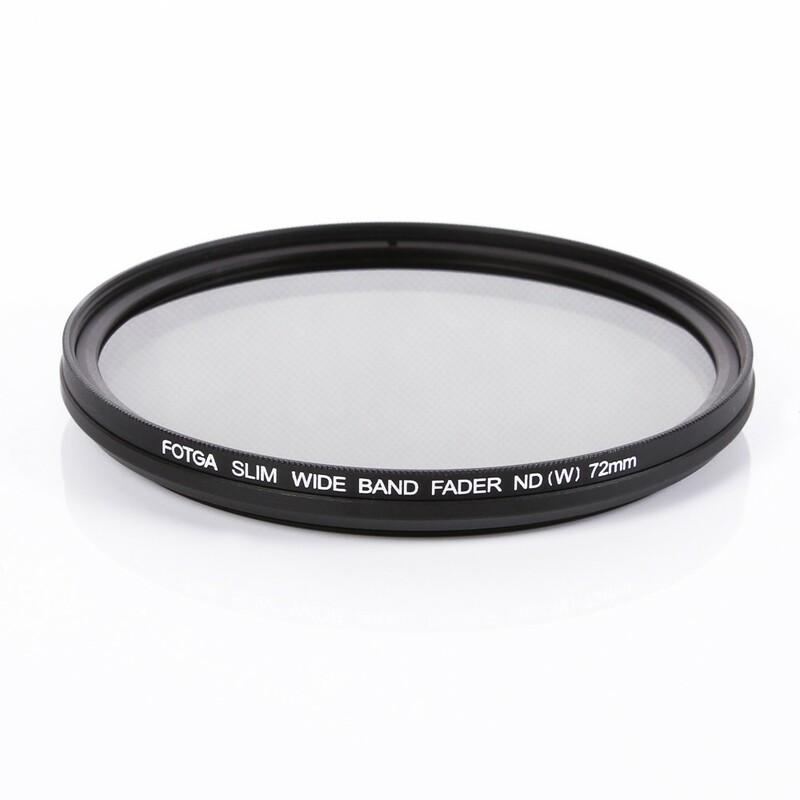 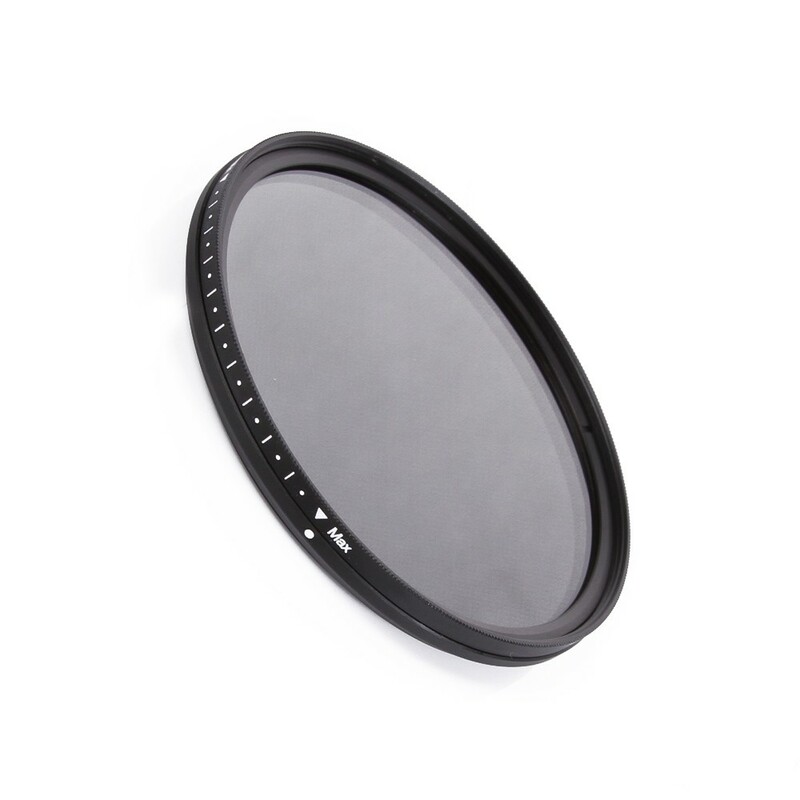 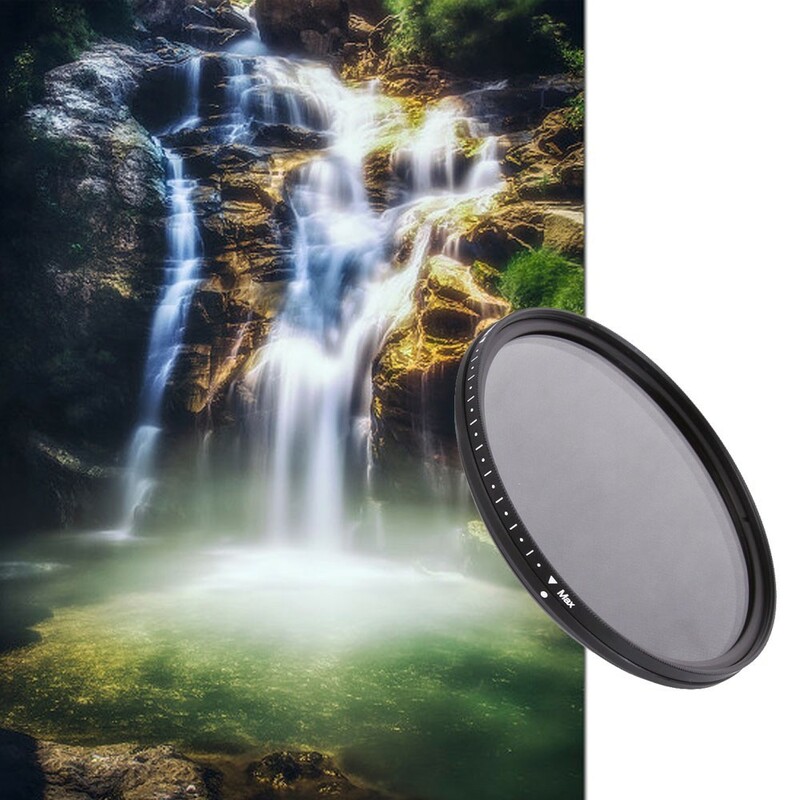 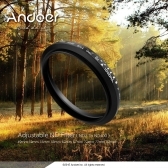 This FOTGA Fader ND Filter is adjustable from ND2, ND4, ND8 to ND400 Infinitely, satisfied different shooting conditions. 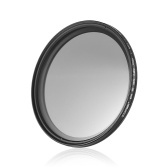 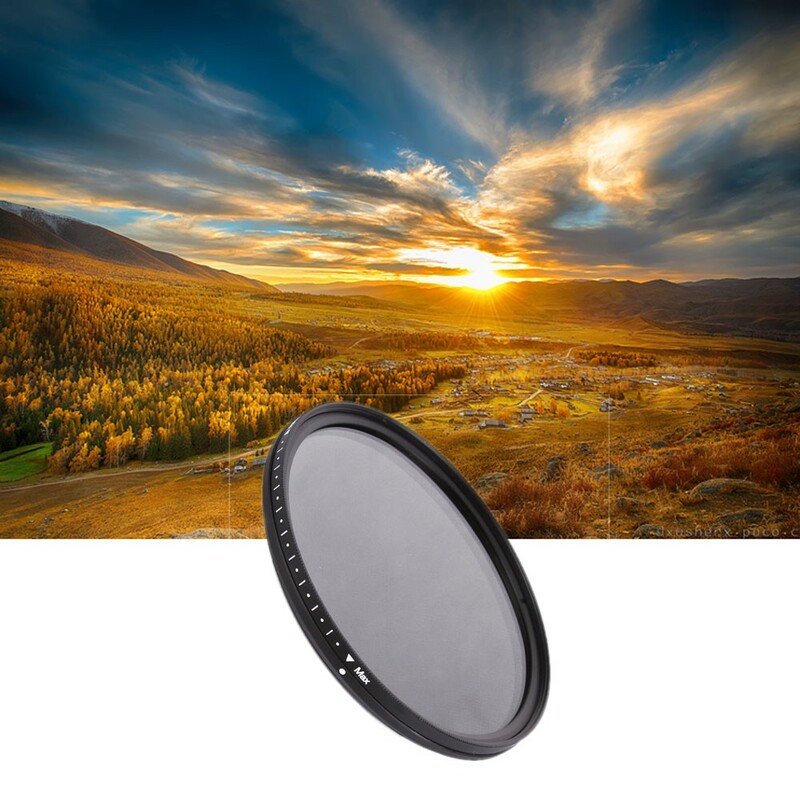 Neutral Density (ND) filters can reduce the intensity of light without appreciably changing its color. 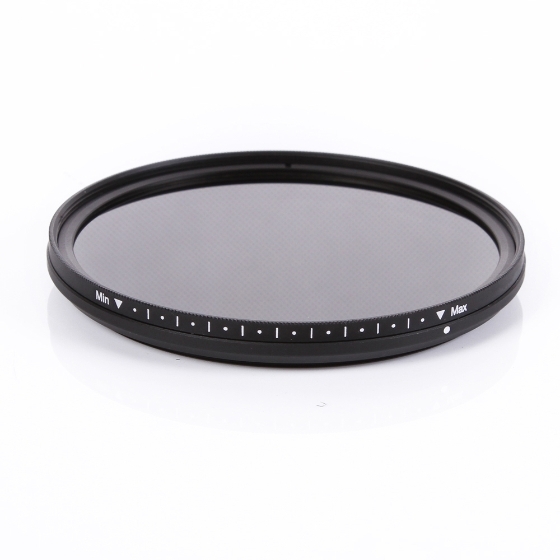 Apply slow shutter speed under strong sunlight exposure, large aperture is available to create depth of field easily. 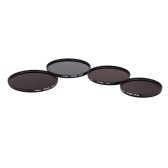 Mark scale and "Min" (the lightest), "Max" (darkest) tags on the outer ring to help users accurately resets to a certain density. 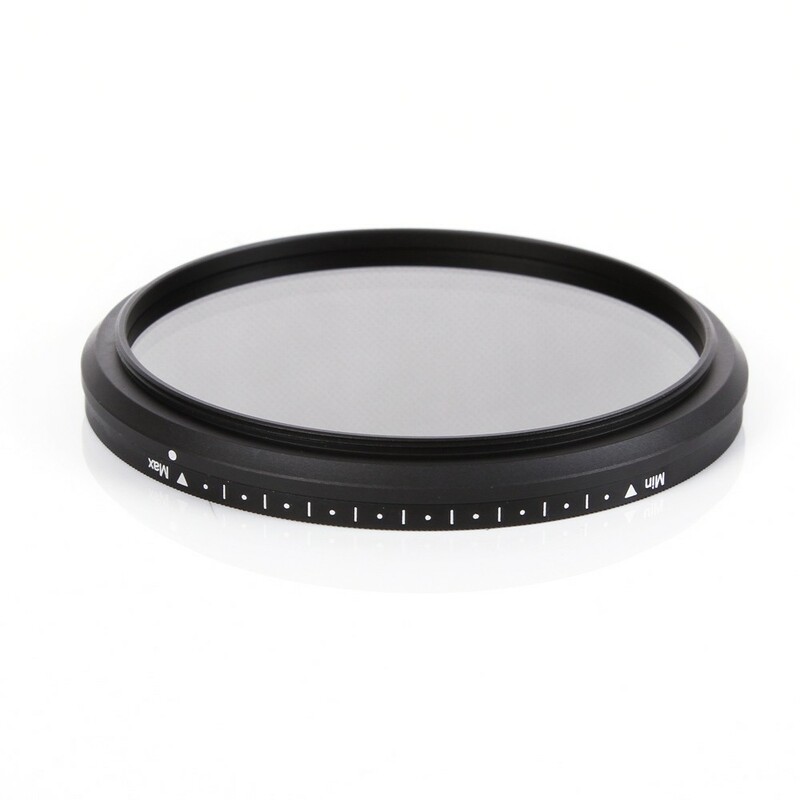 With 72mm male thread/77mm female thread can be mounted to 72mm lens or attached to 77mm additional filter. 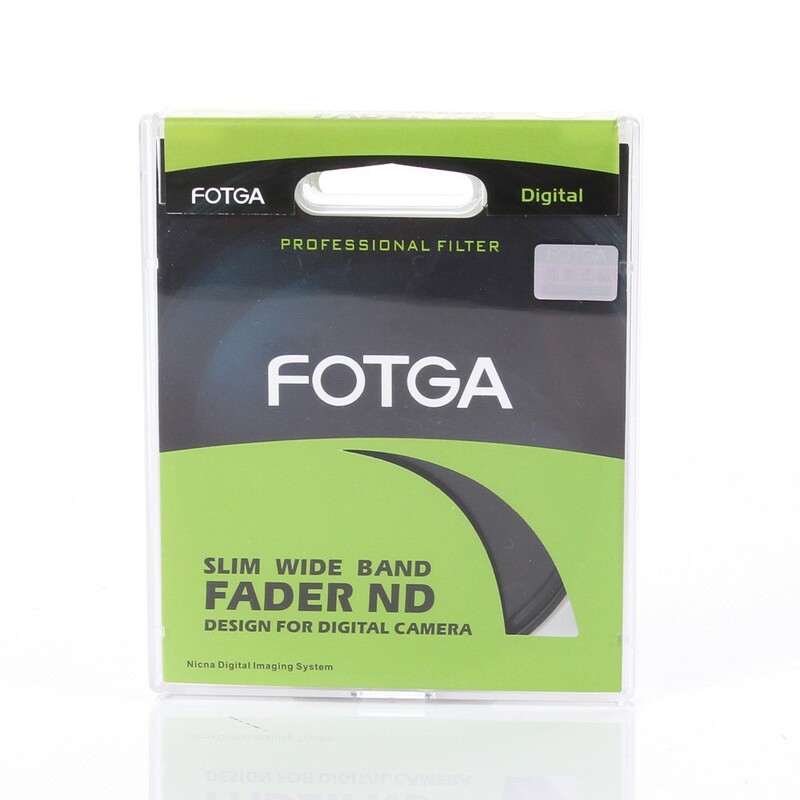 Great seller, super fast delivery!